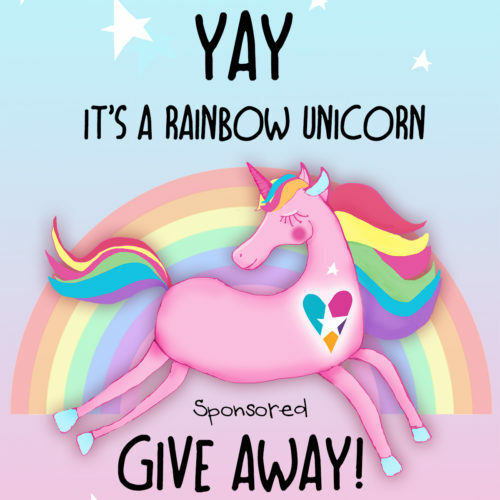 Rainbow Unicorn Give Away #4 – Yay! Improve your painting skills! Join 28 professional artists instructors on a year long adventure into creative fun and learning! Explore important art topics, such as: Proportions, Color Theory, Values (shading) and Composition. Our main focus is with Portraiture, but not only. We also include lessons on Landscape, Still Life and Animals. Students will have the opportunity to work from references in order to achieve likeness and/or to work intuitively in order to expand imagination! Artist instructors will share a wide variety of styles, techniques and approaches, their tips and tricks to get loose and expressive. Together we are going to create beautiful and meaningful art, just like PROS! A closed FaceBook community will make your experience even more exciting and fun! 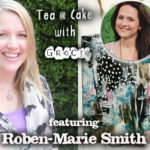 If that sounds like this is your next goal in a creative journey, then join us now! Save $30 off regular price while Early Bird sale is still on! 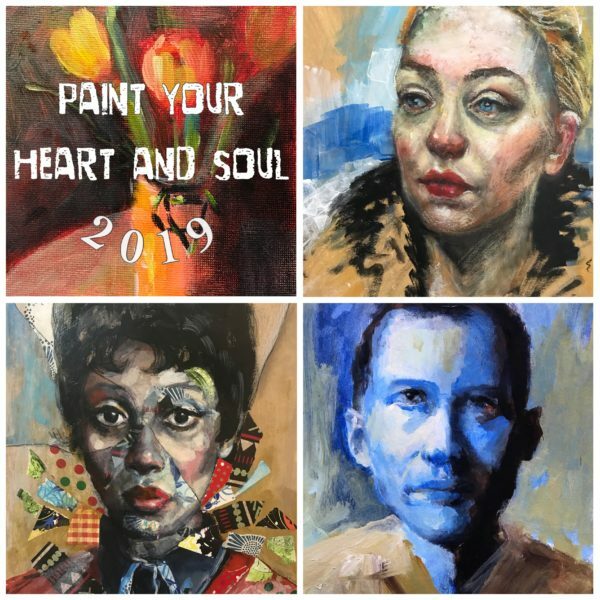 Paint Your Heart and Soul 2019 is designed for artists of all levels, from beginners to experienced. All lessons are downloadable with lifetime access. 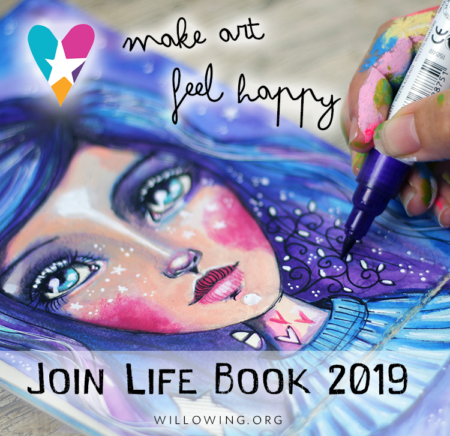 Olga is Giving Away 1 space on Paint Your Heart and Soul 2019 to one lucky winner. 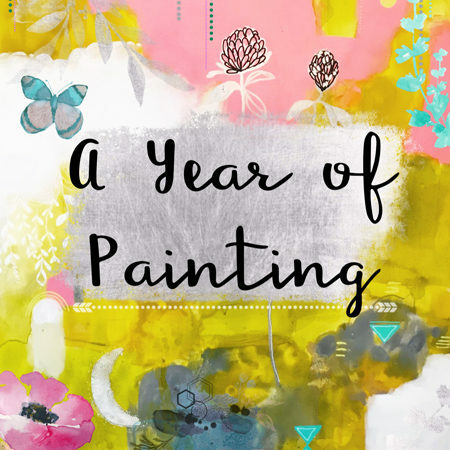 Early bird registration is now open for my most popular class: A Year of Painting! This year I’ve listened to your wishes to create brand new lessons with (recorded) live talks and some special gifts! All levels of painting experience welcome. 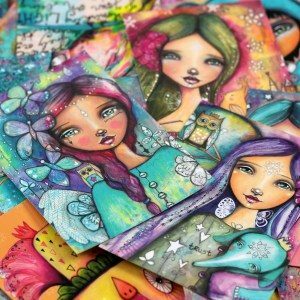 Every month, I will post a new lesson + technique related to intuitive painting (ink, acrylic watercolor, collage, mixed media and so forth). 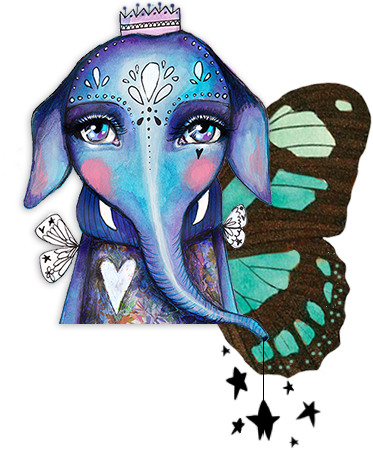 Stay inspired throughout the seasons, keep in contact with an awesome worldwide community, and learn new ways of seeing and expressing yourself in intuitive processes that explore a wide range of subject matter. Shop | facebook | blog | instagram. Other online classes found here. 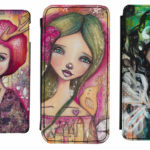 Alena is Giving Away 1 space on A Year of Painting to one lucky winner. 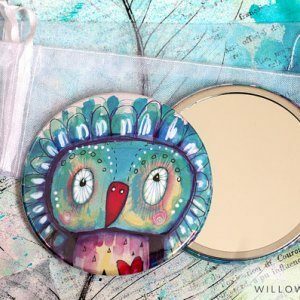 All Willowing readers will receive an amazing 25% off the early bird savings: Use code paintforever. This tier tends to sell out quickly. 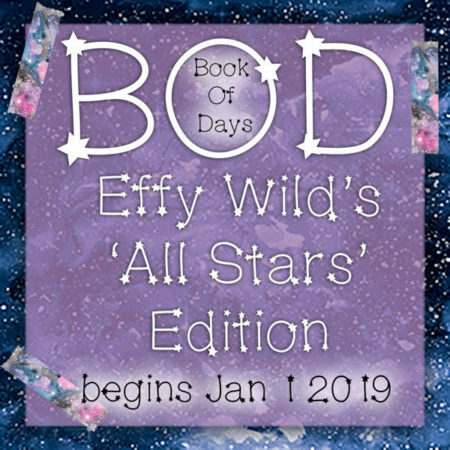 Book Of Days 2019 is a year long e-course by Effy Wild which will feature 13 ‘all star’ journal art teachers (including me; Tamara Laporte, yay!) and at least 12 ‘rising star’ bonus teachers. 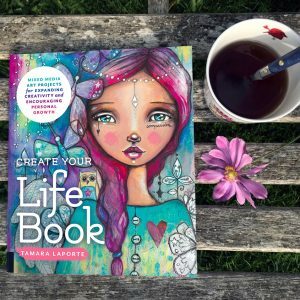 This course is designed to immerse you in art journaling with new content going live at the beginning of each and every month throughout the year, including full length video tutorials by Effy and her all stars, bonus content by Effy’s rising stars, interviews, journal prompts, live virtual gatherings and monthly vlogs. 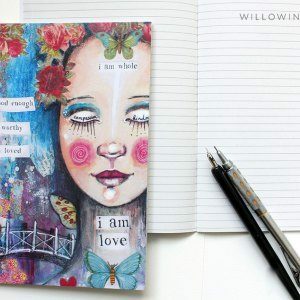 Along with more content than you’ll ever need to sustain your own creative practice, you will be enfolded in a community of gorgeous, wildly creative, supportive journal artists who make building and maintaining a creative practice one of their priorities. Win a spot on Book of Days 2019 by leaving a comment below! YAY! next Unicorn Give Away? You can! The site gets between 75,000 to 100,000 monthly page views and approx 20,500 unique visitors per month (daily unique visitors range from 1500 – 2500). The site has almost 39,000+ members (and tends to grow with 400 to 500 members each month). The newsletter currently has over 43,000 subscribers. 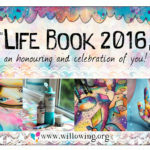 If you are interested in advertising, please contact Maddie on hello@willowing.org. 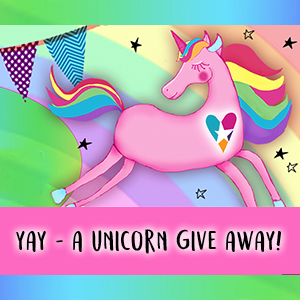 The Rainbow Unicorn Give Away will also be advertised on my social media sites (24,200 Facebook Biz Page/ 12,000 Personal FB page/ 19,200 instagram/ 10,250 FB group members). Tam Products Launch – Give Away & 10% off! Woot Woot!